In the ever-interesting Indian aviation industry, Air India shockingly hasn’t been the center of attention recently. 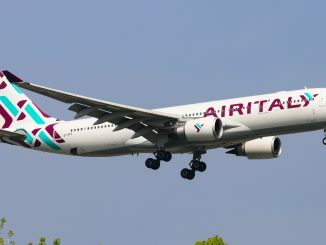 One of the other near-bankrupt airlines is getting media attention for a new series of financial problems. 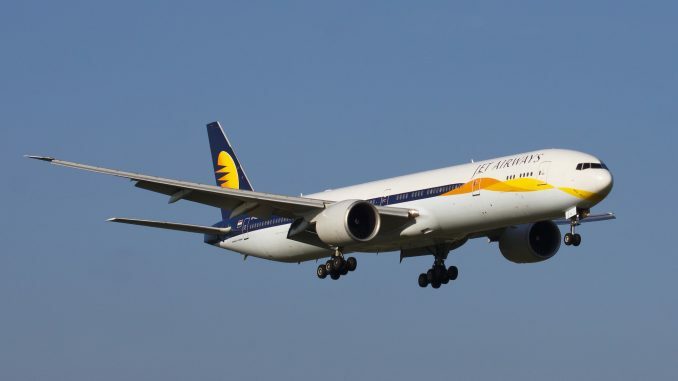 This is after Etihad gave Jet Airways a $35 million cash infusion back in October 2018 and also after an ambitious restructuring plan announced in 2018. 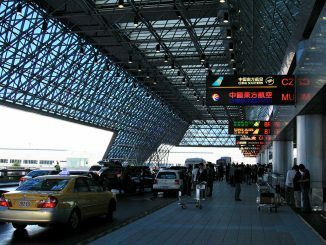 The airline has been forced to delay salaries, payments to vendors, and payments to creditors. 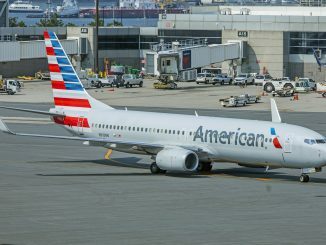 In addition to delays in salary payments, to make matters worse the airline even cut back salaries for employees across the board ranging from cuts of five percent to 25 percent. The perpetual cash strapped situation of the airline has finally culminated in the company beginning to default on loans. This is the first time Jet Airways has defaulted on a debt payment even though the airline has a history of poor financial performance, especially in the previous year. The airline has defaulted on a payment of principal and interest to a consortium of Indian lenders due to a “temporary cash flow mismatch”. 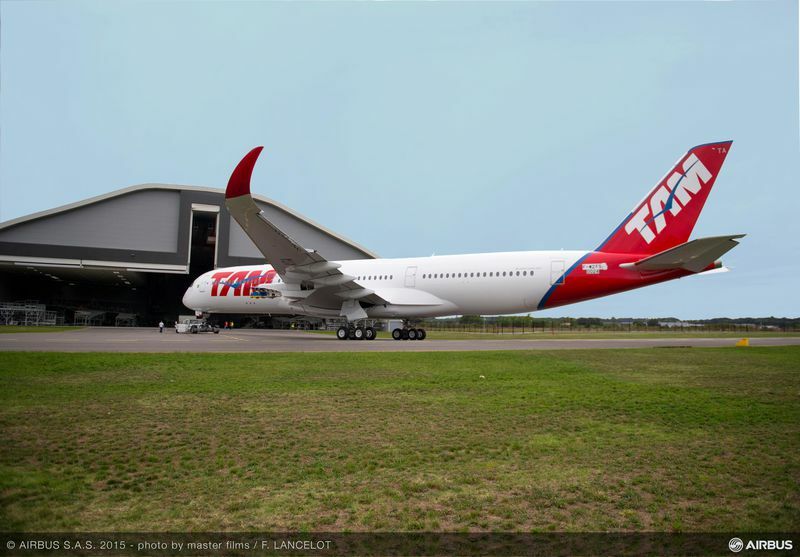 This is resulting in challenges with the proposed turnaround plan that the airline is trying to implement. 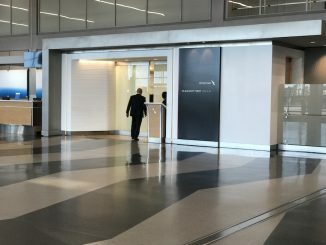 A lot of the funding is dependent on allowing forensic accountants auditing the airline’s financials in order to force the airline to come clean with the true difficulties it is facing. 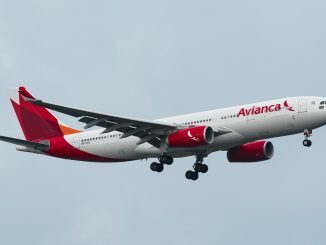 The airline will have roughly six months to figure out a loan repayment. Debt to equity conversions are also a possibility, however exact details are vague. One interesting development of these talks is that founder and Chairman of Jet Airways Naresh Goyal would have to give up control of the airline if repayment talks and new funding discussions are to be considered, likely suggesting lack of investor confidence in the airline. Goyal has offered to invest roughly $100 million USD in the airline providing that his stake in the airline doesn’t fall below 25 percent from an existing 51 percent. This complicates matters since conditions like this make deals with lenders more challenging due to restrictions on how much debt can be converted to equity. Further complicating matters Etihad says its investment depends on Goyal not holding more than 22 percent in the airline. The ironic thing about this all is that the troubles of Air India and Jet Airways are coming at a time when air travel in India grew at a healthy 18.6 percent in 2018, carrying over 1.39 billion passengers. 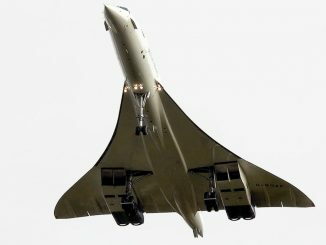 Air travel is booming in India, however, due to the crippling competition across carriers no one is able to raise fares and costs such as fuel are increasing creating a downward death spiral where airlines are losing money in fare wars in a desperate attempt to retain market share. 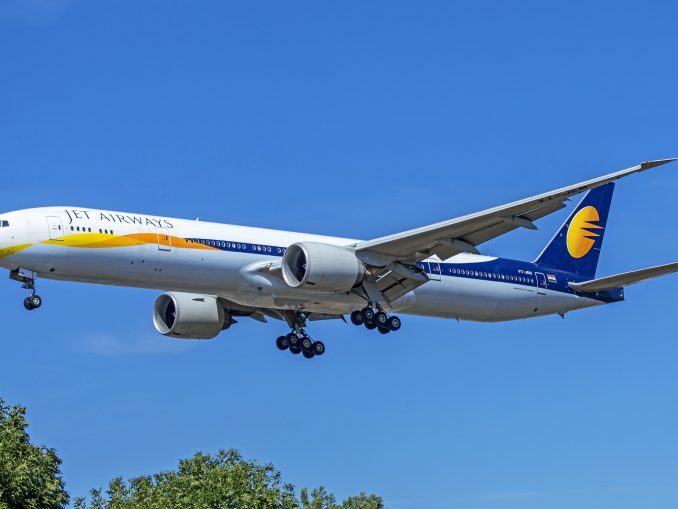 Jet Airways and other Indian airlines will continue to struggle financially until the market stabilizes and fares are allowed to increase. No amount of restructuring and cost-cutting will fix the issues these airlines are having.